Please consider adding an extra Esther's Chair donation to your ticket purchase. The running time for "The Little Match Girl Passion" is one hour (60 minutes). 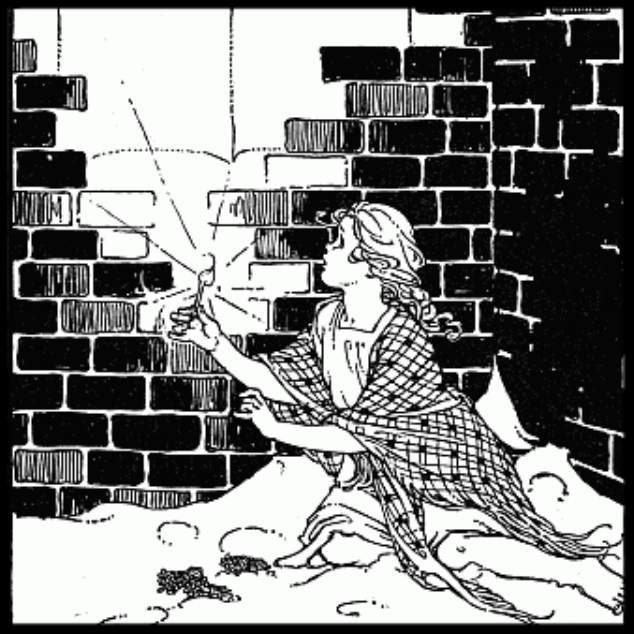 “The Little Match Girl Passion” is David Lang’s Pulitzer Prize-winning musical composition based on the Hans Christian Andersen story, "The Little Match Girl." It tells the story of a poor child whose abusive father forces her to sell matches on the street on New Year’s Eve. Shoeless, sick and nearly delirious, the girl freezes to death. Her body is found the next morning. It premiered at Carnegie Hall in 2007. Directed by dado, this production marks the fulfillment of her receipt of the 2017 University of Chicago Awardee of the Edes Foundation Prize. dado is the 2017 University of Chicago Awardee of the Edes Foundation Prize. 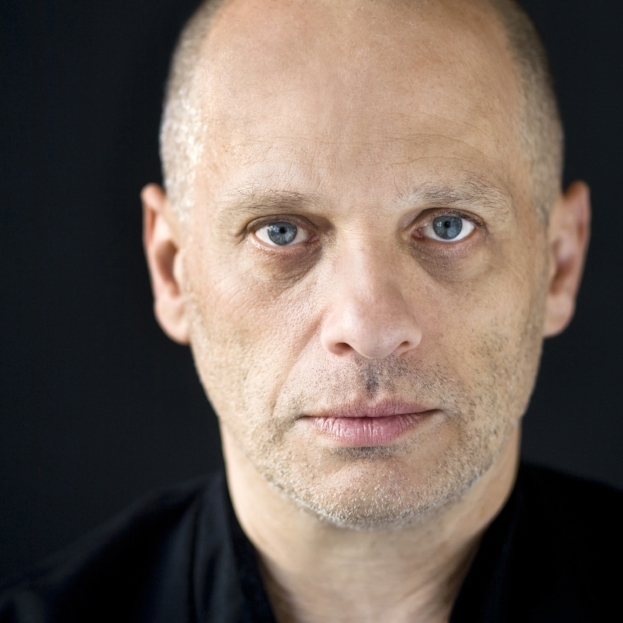 Learn more about David Lang's Libretto. Hear Music Director Alex Monroe's ensemble, Beyond This Point. The Garvey Train, comprised of ensemble members of Trap Door Theatre, joins our production. Hear more at thegarveytrain.com.